Removes up to 98% chlorine, chemicals, VOCs, herbacides, pesticides, and gasoline additives; tastes, odors, Cryptosporidium and Giardia cysts. 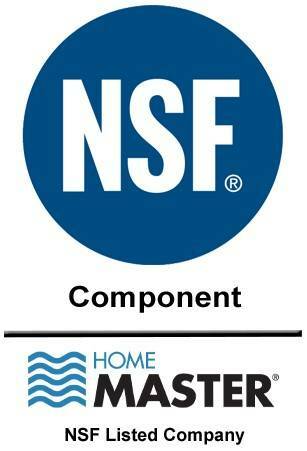 Fits Home Master Water Filter and 20" Big Blue water filter housing: Size 20" x 4.5"
General Operating Conditions Feed water: PSI 20 - 100 PSI Feed water Temperature: 40˚ - 100˚F Max. Total Dissolved Solids (TDS): 2000 ppm pH limits: 4 - 10 * Your results may vary depending on regular maintenance, general condition of the filtration unit, and initial water conditions.